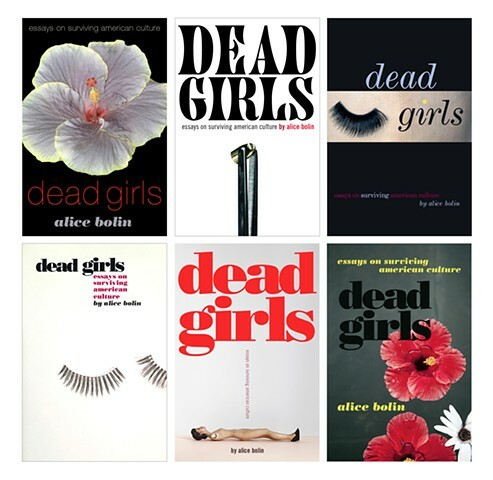 A series of ideas for a book of essays by Alice Bolin, regarding the obsession with 'dead girls' in American fiction, i.e. Laura Palmer in Twin Peaks, etc. The only request was to "not show a dead girl" on the cover.